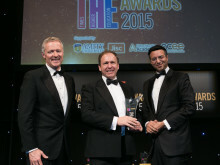 The University, which has a global reputation for delivering some of the best business management education in the UK, was also shortlisted for the Entrepreneurial University of the Year award. 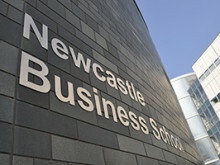 Newcastle Business School helps and enables individuals to achieve leadership, management and career potential through research-rich, business relevant and academic excellent education. 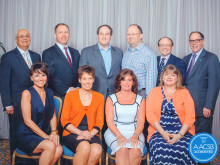 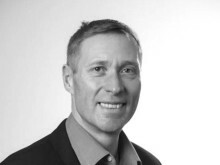 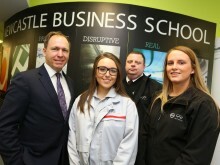 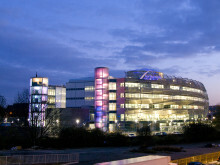 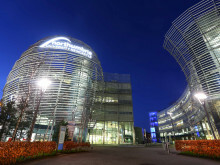 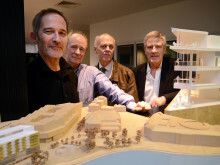 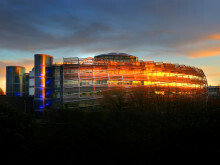 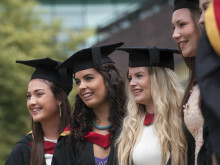 The award judges said a fundamental review of the purpose of a modern business education – which propelled Northumbria University’s Newcastle Business School into an elite group made up of less than 1% of the world’s institutions – is a significant reason why it has triumphed in this category. 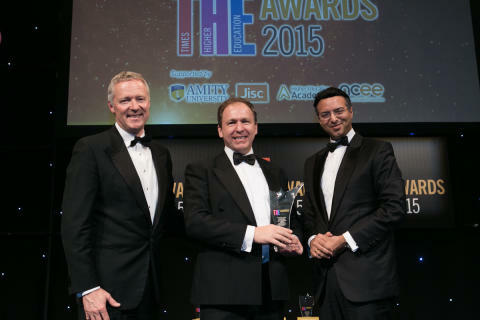 The annual Times Higher Education awards are widely recognised as the most prestigious award ceremony of the higher education sector, attracting hundreds of entries every year that exemplify the talent, dedication and innovation of individuals and teams across all aspects of university life. 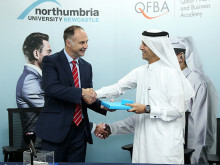 Newcastle Business School has recently been awarded the Association to Advance Collegiate Schools of Business (AACSB International) double accreditation in business and accounting, Northumbria is part of an elite group of less than 1% of business schools worldwide.